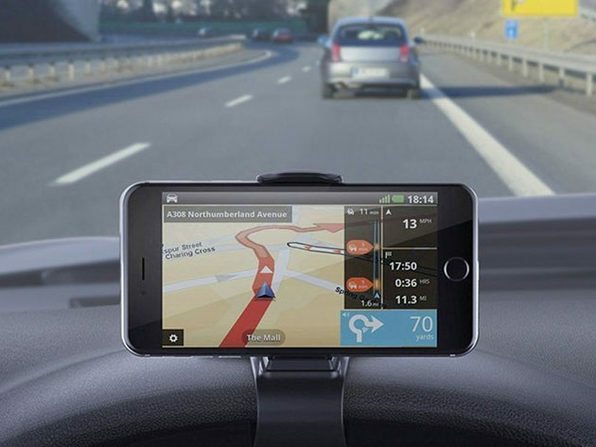 Don't futz with your smartphone while driving. 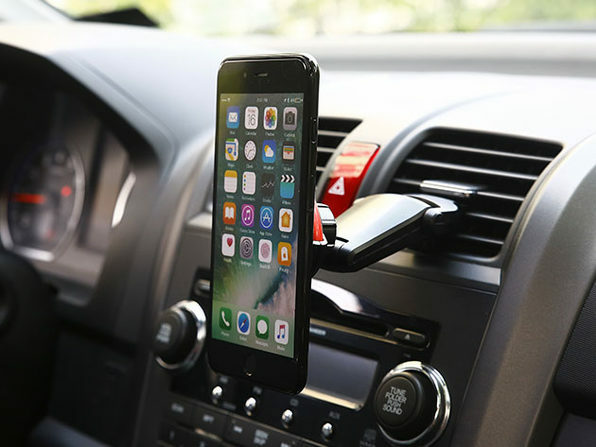 There, now that we've got that out of the way, if you absolutely must look at your smartphone while navigating or reading instructions, do it hands-free with the ExoMount Magnet Air. 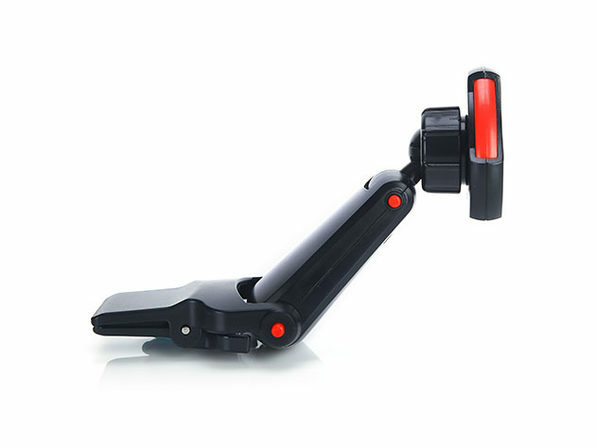 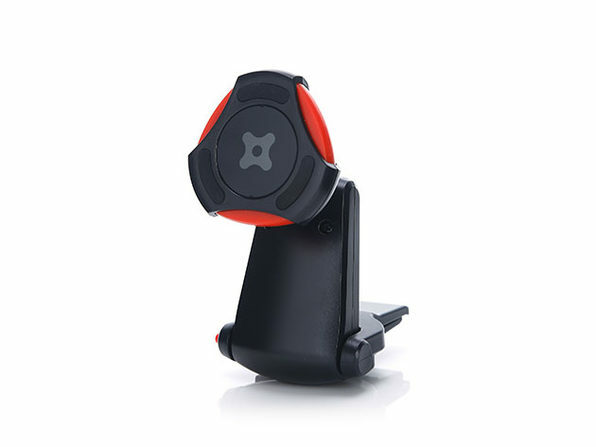 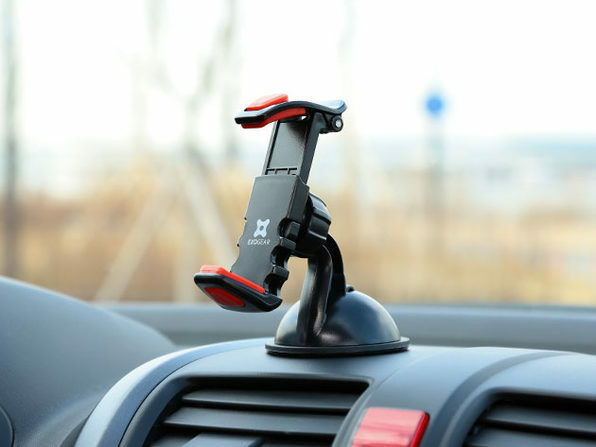 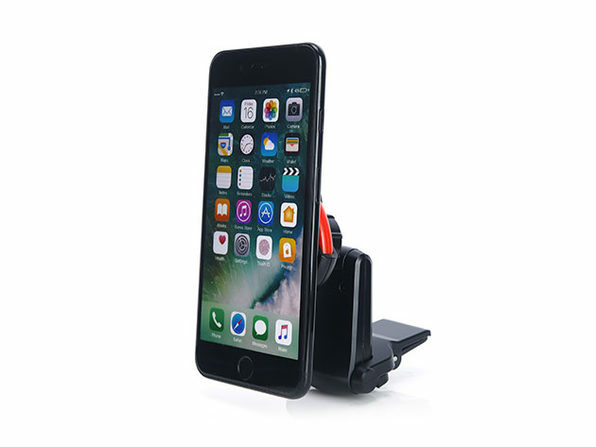 With easy air vent mounting and elite magnetic stick to your phone, this mount adjusts and rotates 360º so you can view your phone any way you'd like while driving.